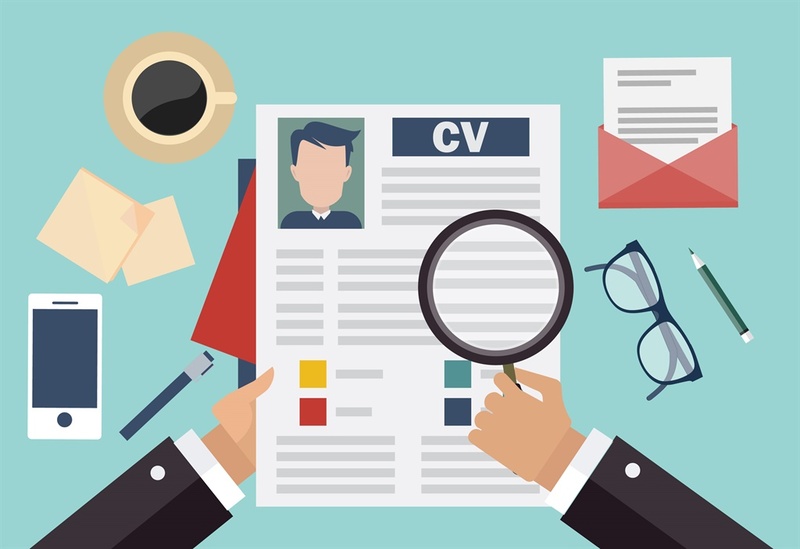 The average time of looking into a CV is 6 seconds. And if the recruiter is going to look at a CV in 6 seconds, then something must catch his attention. Writing a curriculum vitae, CV is an essential step to securing a job in the corporate world. A) Keep Your Religion Out of Your CV: “Prayer should not be on your CV. Sometimes in your personal profile, you might mention the fact that you are strong member of your church and that you are passionate about biblical or godly things. That is not important, keep your faith out of your CV,” warned Niyi. B) Don’t Photocopy/Scan Your CV: “Do not send a photocopied or scanned CV to recruiters. It turns them off. It is either you have a hardcopy of one that is freshly typed, or you have a soft copy that has been typed,” he said. A) Good Presentation: According to Niyi, “The first thing about a good CV is the presentation. What I mean by presentation is that one can read it without having to work hard to do so. B) Keep It Brief: Speaking further, he said: “Under presentation, another important thing is the length. Your CV should not be more than 2 pages long. C) Tailor Your CV: Tailoring your CV is a proof that you understand the kind of candidate that the employer is looking for. “You have a right to tailor your CV. Tailoring your CV is key so that you are matching your skills and experience with the job description,” said Niyi. He however added that, “if you tailor your CV and you have not done any of those things, you will be found out anyway at the end of the day.